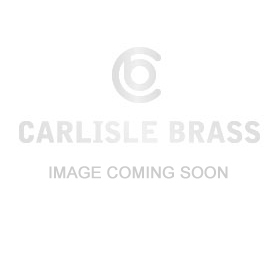 Euro Cylinder and Turn. To lock the door on the inside, simply use the turn knob, there's no need for a key. 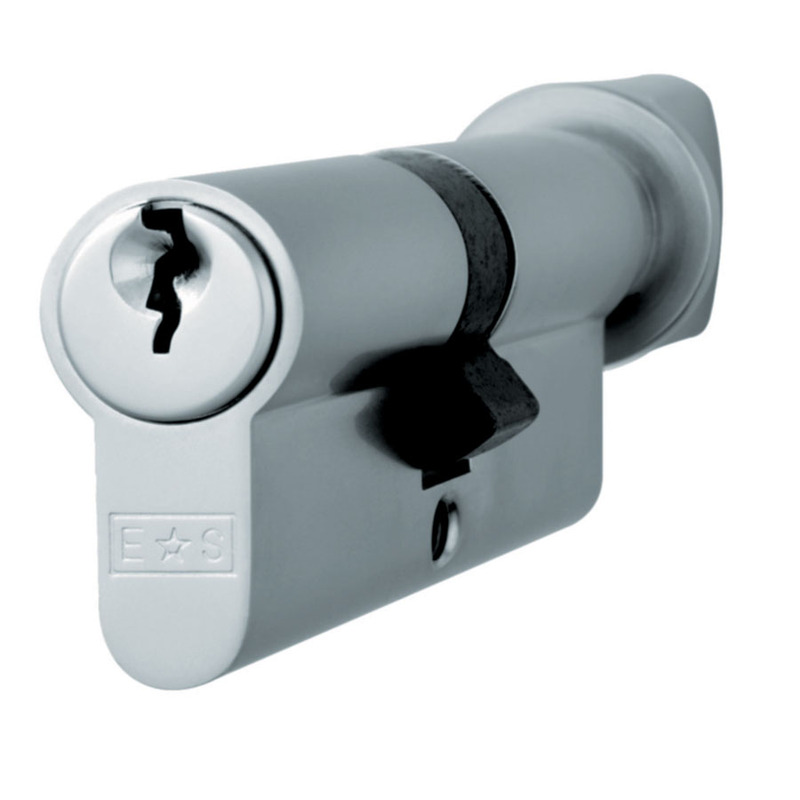 These MP5 Architectural 5 pin cylinders provide a good degree of security. Certified to British/European standards (BS EN 1303) and Fire Door rated. Keyed alike or master keyed options available. Comes with a 5 year mechanical guarantee. Suitable for domestic and commercial use.